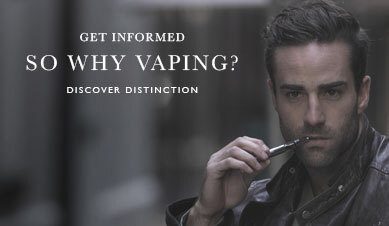 Fancy some menthol freshness every time you vape? This cartomiser 5-pack is compatible with V-Pack II Series devices and is already filled with our premium menthol e-liquid. 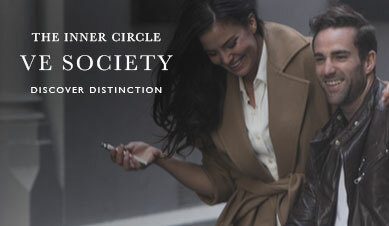 Each cartomiser automatically produces vapour when you inhale from its end: just attach it to the battery stem and it’s ready for immediate use. 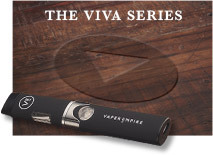 Get up to 200 puffs from a single clearomiser and carry 3 spares within your portable charging case. 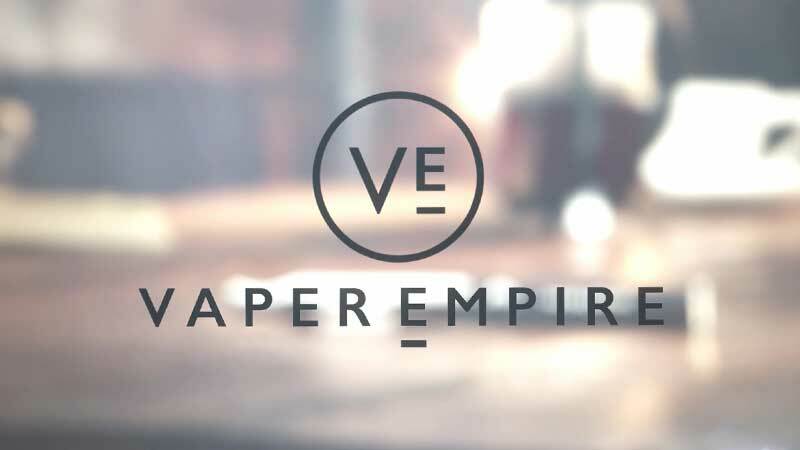 Start your V-Pack II journey with this single pack of menthol cartomisers from Vaper Empire. The perfect addition to your first order or for those looking to experiment with new flavours. 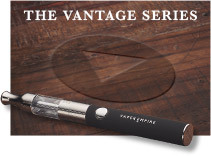 The unique design of the cartomiser is a driving force behind the success of the V-Pack II Series e cigarette. 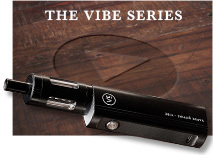 Because it contains an e liquid chamber and heating element within the one compact, disposable component, it lines up perfectly with the slimline battery stem to offer an experience not unlike that of smoking a tobacco cigarette. When heading out and about, the portable charging case makes things even more convenient by housing 3 spare cartomisers to use on the go. 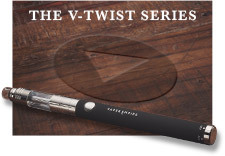 Based on the average pack-a-day smoker making the transition to the V-Pack II, each cartomiser has enough e-liquid for 200 puffs or a full day’s worth of vaping. Once you know which flavours you like best, order our 6-week or 3-month cartomiser kits for maximum value and convenience. 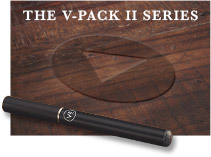 Please note that this kit includes cartomisers only: to get your V-Pack II device, order one of our Starter Kits.